Results: Two tiny molecular layers in a liquid that traps carbon dioxide constantly swap places, influencing how much of the greenhouse gas is absorbed, according to scientists at Pacific Northwest National Laboratory, University of Wisconsin, and Louisiana Tech University. The scientists made this discovery after building a computational model and studying the carbon capture liquid, known as BMIMF4. 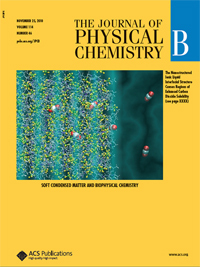 This research graced the cover of the Journal of Physical Chemistry B. Why It Matters: Burning coal in power plants and industrial uses of fossil fuels generate significant amounts of carbon dioxide. Scientists and industry leaders want to remove carbon dioxide from emissions, preventing its access to the environment. One option is to pump the gaseous emissions through a liquid that traps only carbon dioxide, and not other gases. 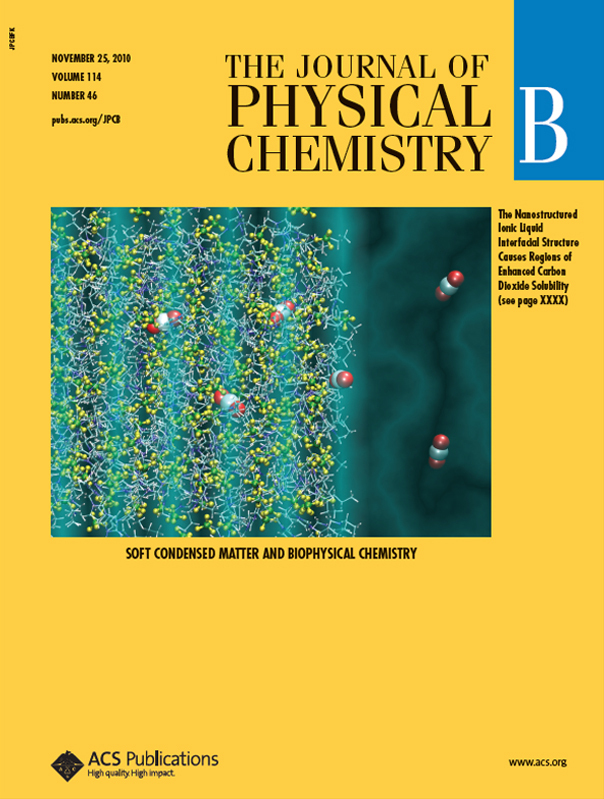 The study provides insights into the nanostructure of BMIMF4's surface. "The surface is of particular interest because that's where carbon dioxide first encounters the charged, carbon capture liquid," said Dr. Liem Dang, a theoretical chemist at Pacific Northwest National Laboratory. Methods: The desired material for capturing carbon from energy and industrial emissions is stable and noncorrosive. It is also selective, capturing only carbon dioxide and releasing it on demand. Scientists are interested in the highly stable, noncorrosive liquid BMIMF4, more formally known as 1-butyl-3-methylimidazolium tetrafluoroborate. This ionic liquid contains positively charged carbon-nitrogen-hydrogen particles, called BMIM, and negatively charged boron-fluoride particles, known as F4. The team wanted to see how the positively and negatively charged particles arranged themselves at the liquid's surface. To see this type of reaction, they turned to molecular dynamics simulations. The simulations allow them to extract molecular-level information. Their first challenge was building an accurate model of polarizable molecules, where positive or negative charges move around the structure. They tested their computational model, and found it provided the correct liquid density, a key piece of information, and agreed closely with experimental results. Next, they tackled the surface. They found that the positively charged BMIM form a tiny dense layer on the surface. The BMIM rotate, orienting their four-carbon chain toward the incoming carbon dioxide. Underneath this layer is a slightly denser layer of negatively charged F4. This layer is only a few tenths of a nanometer thick. And, most surprisingly, these layers change places. "The detail and action of nanostructures - which are dramatically smaller than a single red blood cell - influence much larger reactions, like carbon capture," Dang said. What's Next: Based on the success of these molecular dynamics simulations, the researchers are doing more studies. They are examining how higher concentrations of carbon dioxide, different surfaces, and different pressures effect carbon capture in liquids similar to BMIMF4. They are also studying how the liquids capture another pollutant, sulfur dioxide. Further, they are studying anion effects on gas solubility in ionic liquids and the influence of water on the surface of ionic liquids (i.e., hydrophilic and hydrophobic). Acknowledgments: The Chemical Sciences, Geosciences and Biosciences Division of the Office of Basic Energy Sciences (BES) in the U.S. Department of Energy (DOE), Pacific Northwest National Laboratory's Energy Conversion Initiative, Pacific Northwest National Laboratory Directed Research and Development, and the Louisiana Board of Regents Research Competitiveness Subprogram funded this research. The calculations were carried out using the resources from the Louisiana Optical Network Initiative and from the computer resources provided by DOE BES. This research was done by Collin Wick at Louisiana Tech University, Tsun-Mei Chang at University of Wisconsin, and Liem Dang at Pacific Northwest National Laboratory.